445 women and 243 men with symptoms of asthenia (fatigue) and lack of strength were treated with Celergen. Of the 688 participants, 64% showed a reduction in physical fatigue while 57% reported a reduction in mental fatigue. 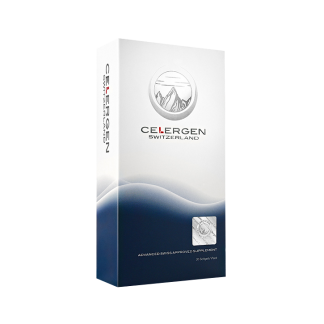 Overall, 79% of all participants treated with Celergen reported “significant improvement” in their physical and mental well being.